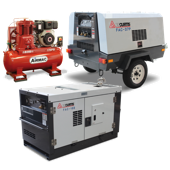 The S series has set standards in efficient and reliable compressed air production. 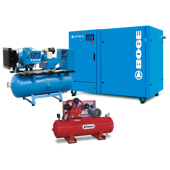 BOGE has improved one of the best screw compressor ranges on the market even further. While maintaining the proven design philosophy, a significant optimisation was achieved in terms of efficiency, smooth running properties and sound pressure level. The award winning Boge S-Series design incorporates a clever cabinet layout with a high quality finish and maximum efficiency. 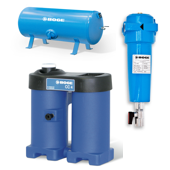 Every component part incorporates the decade long know-how of Boge's engineers - advantages paid back through reliable daily operation.